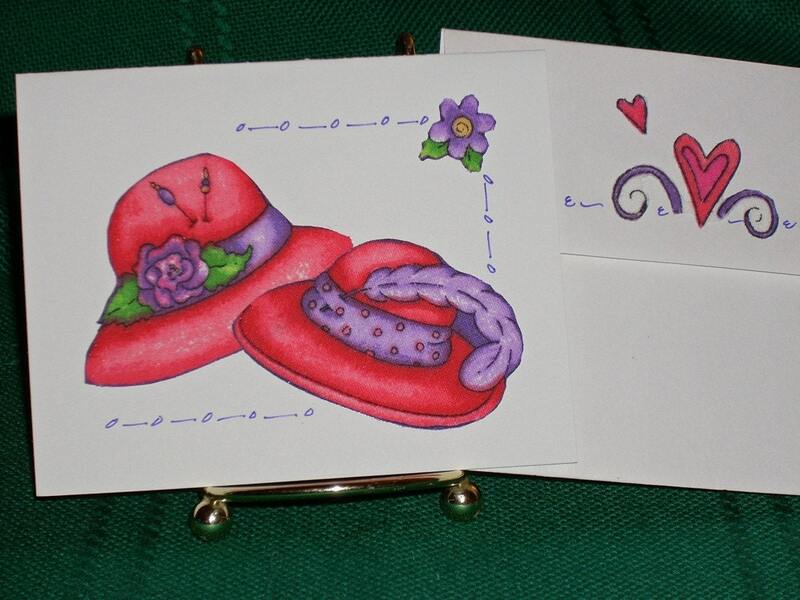 For the red hat lady club in bright red and purple. The blank cards are created with fabric which is appliqued to each acid free card and envelope. Each card and envelope is different with art marker designs for the finishing touch. Cards are a neat size for a short note to family or friend. Wishing you a great day--please come again! Folksy :: Buy "Card Holder - Purple Explosion "
Folksy :: Buy "PURPLE VISION 925 3-strands Amethyst bracelet"